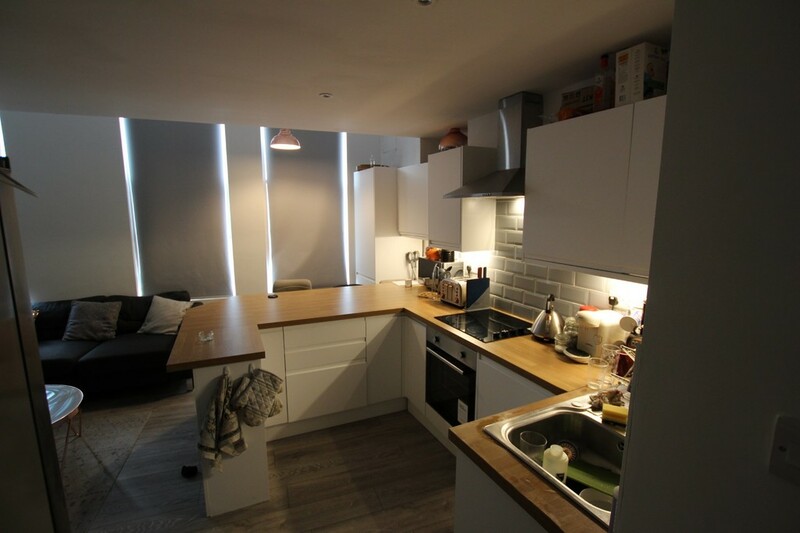 FHP Student Living are delighted to present these stunning newly refurbished 6 bedroom apartments around 200 yards from NTU City Campus. 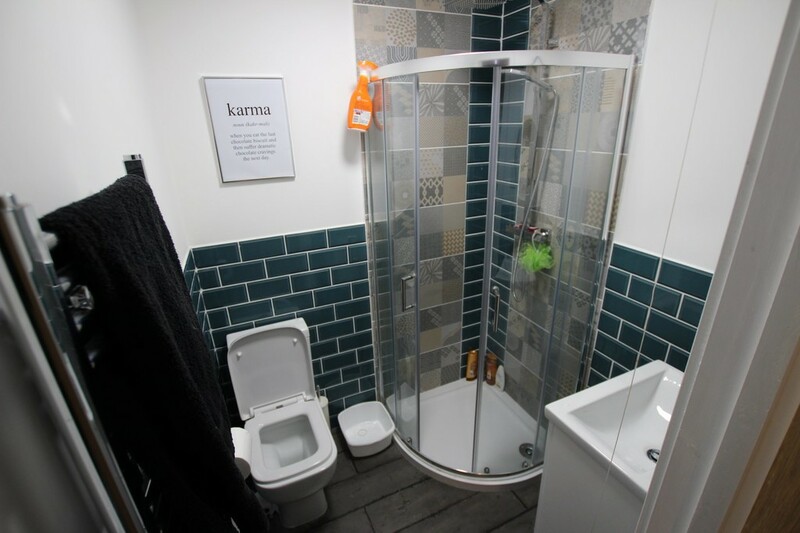 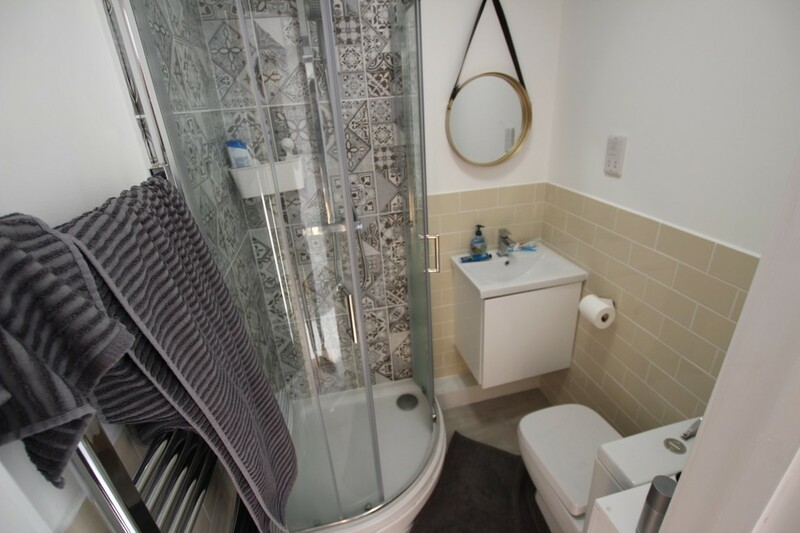 The apartments underwent a complete renovation during the Summer of 2018, creating 2 brand new 6 bedroom flats with each bedroom boasting its own en-suite. 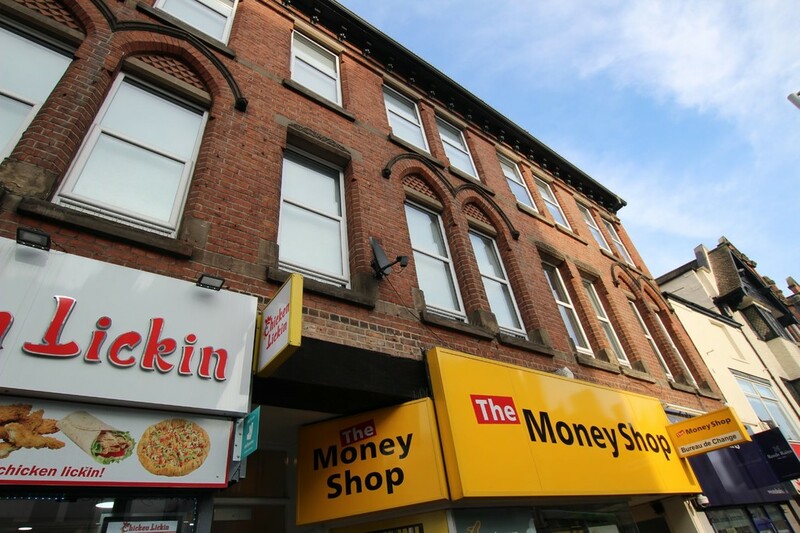 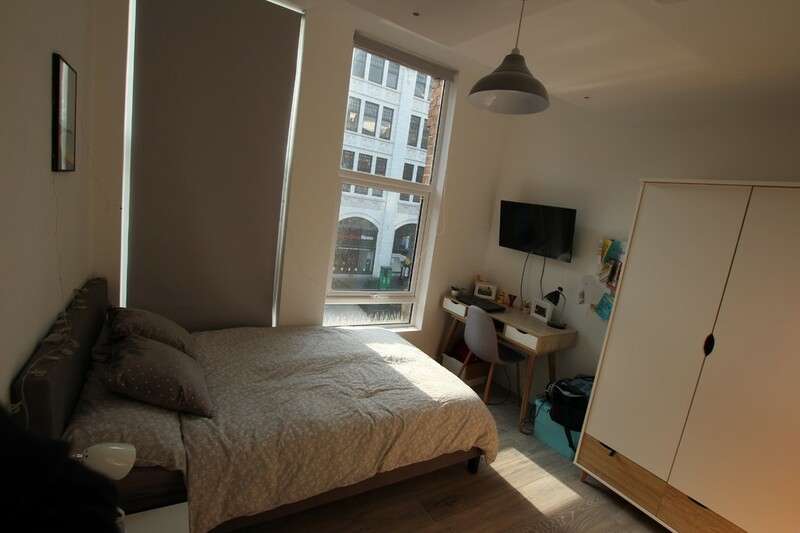 Located on Upper Parliament St, you are located about 2 minutes from NTU campus but also close to the #34 bus stops for UofN students. 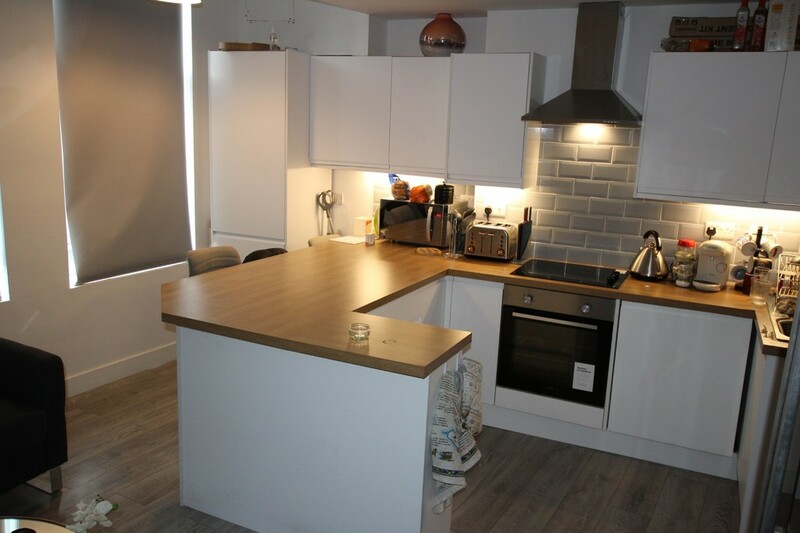 The apartments have been beautifully refurbished and finished by an interior designed with each apartment having its own theme. 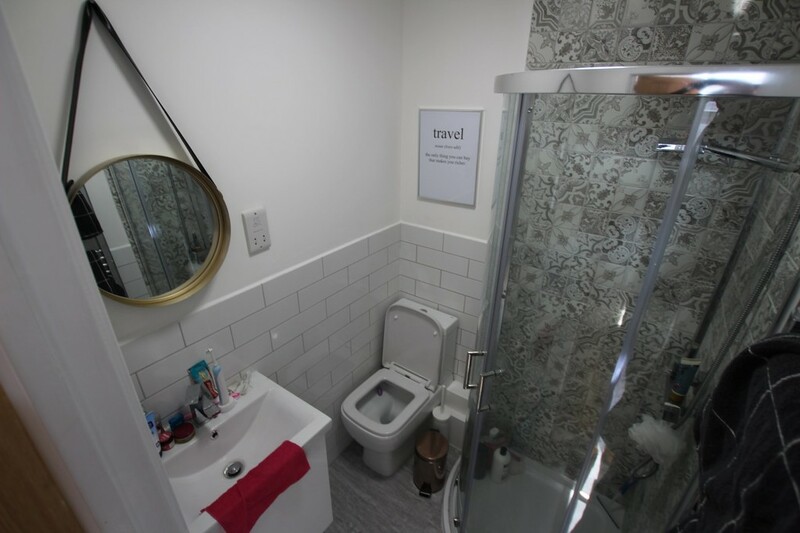 All rooms feature a double or 3/4 bed, as well as desk, chair, wardrobe and bedside tables, with USB chargers, LED spotlights and your own TV on the wall, with the en-suite bathrooms featuring rainforest shower heads, heated towel rails and Victorian style tiling. 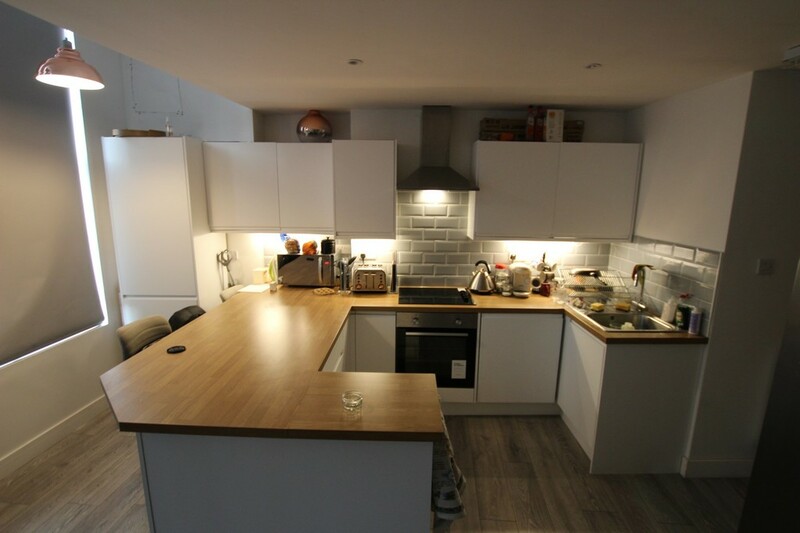 The shared open plan kitchen, living and dining area, contains American Style Fridge Freezers, modern kitchen appliances, breakfast bar, sofas, giant TV on the wall and other soft finishing touches including artwork, decorative plants and notice boards. 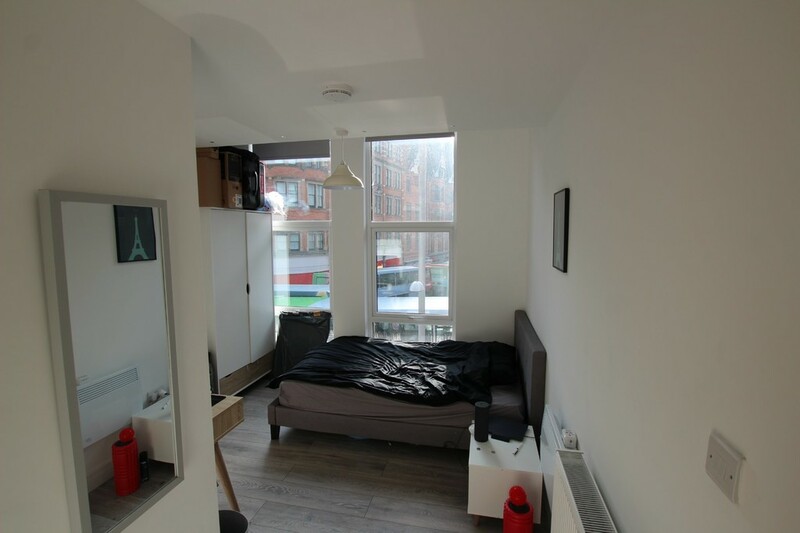 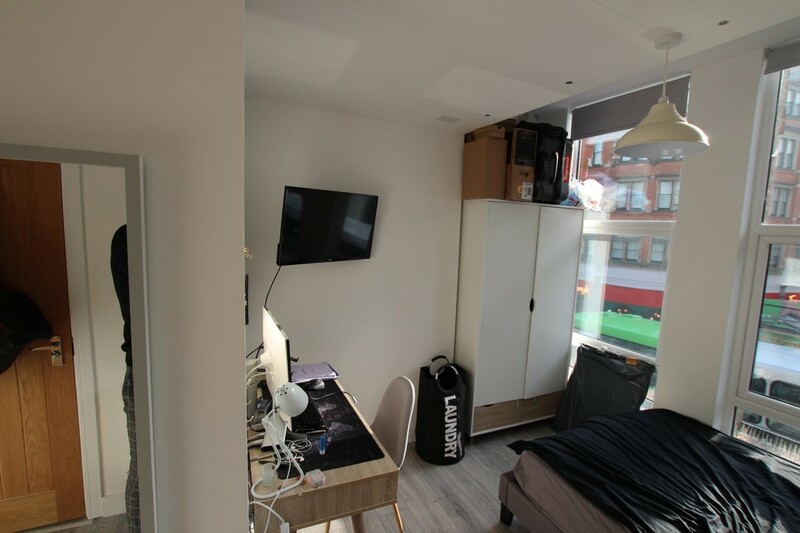 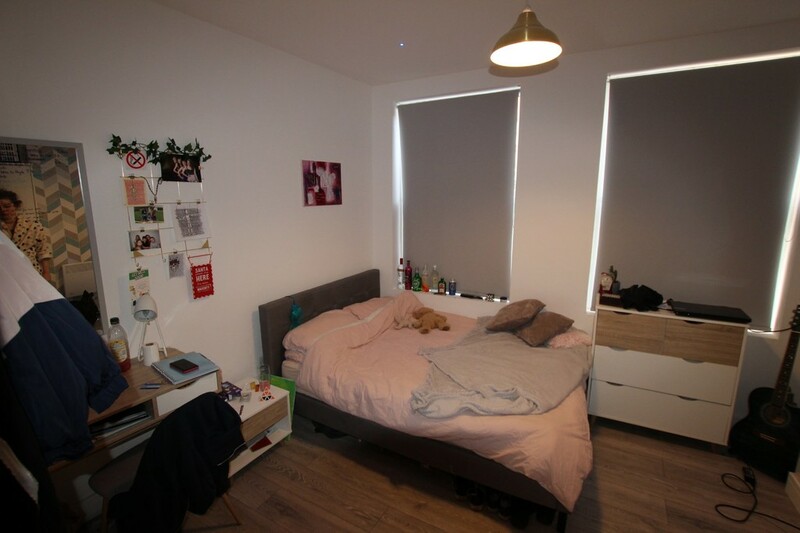 These are truly great student flats and would be perfect for 2nd/3rd year returning students who want to be close campus and the City Centre. 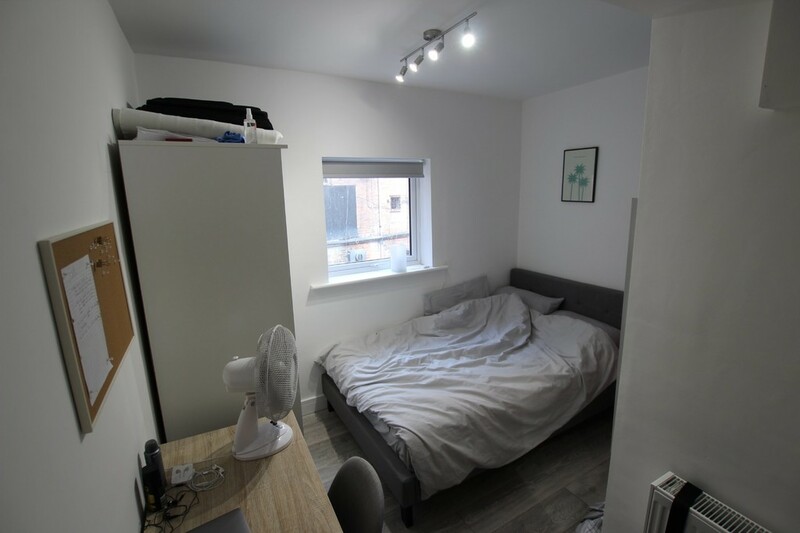 £140 pp pw bills inc.